Now that school is out, families are planning to go away for a much-needed break. Leaving the daily routine behind feels great but people are often concerned about leaving an empty home. Consider these ways to keep your Seattle home secure while you are on vacation. Hiring a house sitter is a costly option many people cannot afford. However, you can ask a trusted family member or neighbor to take in your mail and newspapers. Find out if they can water your plants, feed the pets, and turn on lights when you are gone. If you don’t know anyone, contact the post office and newspaper delivery service to hold these items. Consider investing in an automated system that enables you to turn the lights on and off or put them on a daily schedule. Add motion detector lights to your yard and garage so the area is flooded with light if an intruder goes on your property. If you have a neighborhood watch committee, have them keep an eye on your home. If you are gone for a week or less, certain chores can be resumed when you return. However, going on an extended vacation means asking someone to keep up with basic chores when you are away. For example, you might want someone to mow the lawn, especially if you do it weekly. If it gets overgrown, potential burglars might notice you are away. Ask someone to periodically put out your garbage can and bring it back in. Doing these routine things makes the household look active. It is imperative to check all the locks carefully before you leave. Remember to lock all the doors and windows. Sometimes one is left open for air or pets to get in and out. Make a checklist of all the doors and windows in your Seattle house and double check them. If any of the locks are old or faulty, contact a Seattle locksmith to replace them before you leave. And consider adding updated deadbolts for an added layer of security. Having new locks and deadbolts will also give you peace of mind when you get home. Some people announce everything they do on social media. But be careful what you write and where you post it. While you feel enthusiastic about an upcoming vacation, stating your dates of departure let strangers know when you will be gone. Avoid the urge to state your plans on sites such as Facebook and Twitter. Send private message to people you know and trust so nobody else knows you are not home. Save energy and avoid worries by unplugging certain devices before you leave. If you unplug the coffee maker, computer, and other electronics, you won’t have to think about whether you left them on. And make sure to turn off your automatic garage so intruders cannot access it via a universal remote. A home security system is a worthwhile investment. You can be at rest while on vacation, knowing the security system is protecting your home and possessions. 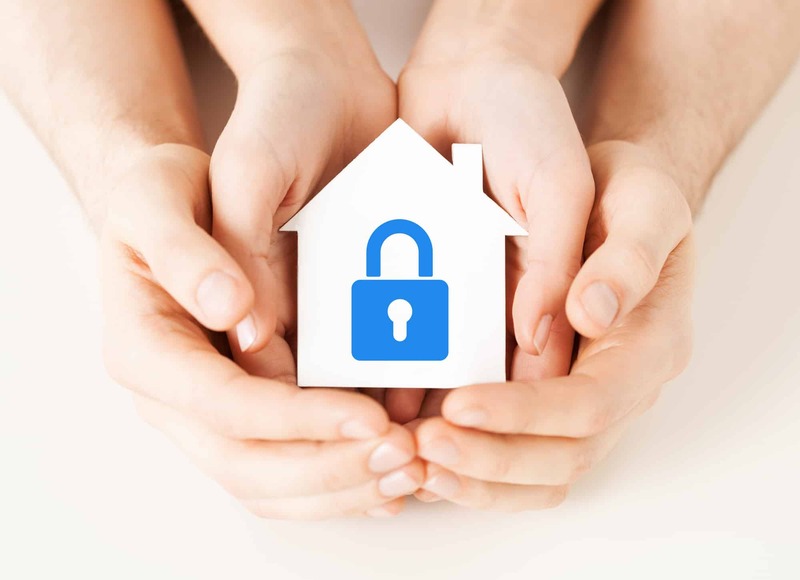 Consult with a Seattle locksmith about the various types of home security systems. There is a system for everyone, even people on a budget. And sophisticated systems allow you to remotely monitor multiple aspects of your household. Going on a vacation should be stress-free. Take one more item off your to-do list by consulting with a Seattle locksmith and security expert. With the right locks and security system, your home will be safe while you’re gone.